. @DrJoeAbah’sTips for a Successful Marriage. – Do Something! Home marryher . 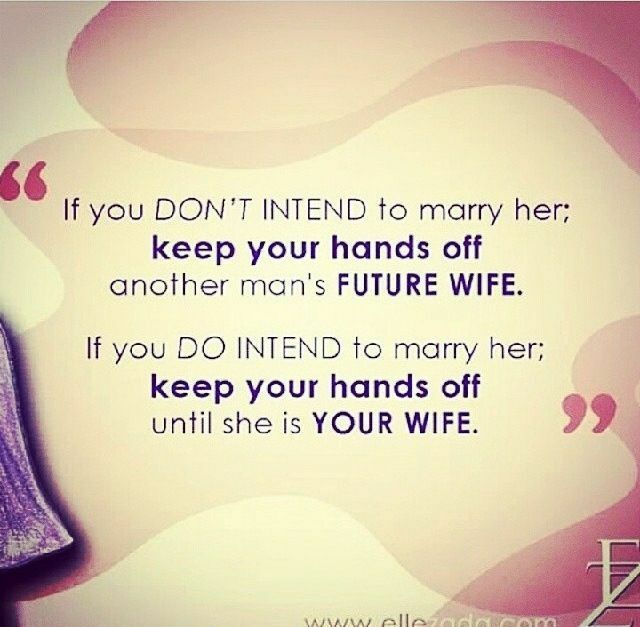 @DrJoeAbah’sTips for a Successful Marriage. Having been happily married for 25 years, let me share my experience with my fellow men. The tips here won’t work for everyone o. En hen! As a man, you only know basic colours. Don’t even argue about the difference between fuscia pink and coral pink or between blue and cobalt. Tell Madam the party starts at 8pm when it actually starts at 7pm. Be ready at 6:30 pm and offer to help to iron, get her slippers, etc. When you are going out with Madam, always carry at least TWO handkerchiefs. She’ll need at least one. Trust me. I’m a Doctor. NEVER EVER hit your woman, NO MATTER THE PROVOCATION! That’s even if she hits you. You’re strong enough to bear it and talk to her later. Never be to friendly to her friends. It’s better that they see you as quiet or even aloof, stuck up and distant. There’s absolutely no need to prove to your woman that you’re a man. All you need to prove, constantly, is that you love her. The fact that you love your kids, which she bore for you, is not the same as showing her love in her own right. Don’t get it twisted. Your woman wants you to be hardworking but also to stay with her all day. Deal with it. Come home early occasionally & let her know you did. Free her from cooking at least one day a week. I choose Sundays. Make her feel special on Mothers Day and on her birthday. Cook for her. Remember that you have left your father and mother (especially your mother!) to cleave to your wife and you two have become one. Support your wife’s work. Learn about it. Help her prepare spreadsheets and invoices. Let outsiders know that she’s not alone. Never disagree with your woman in front of the children. NEVER! You can always talk to her later. Always present a United front. Women are more particular. Always ask her where she wants to sit in a restaurant and which chair she prefers to sit on. She’ll always criticise your driving and tell you “park there” although it’s the only parking space left. Thank her for spotting it. You will not believe how many weeks of peace an occasional inexpensive gift that you spent hours choosing will buy you. Thank me later. Your woman shouldn’t really be running out of phone credit. I mean really! She shouldn’t even know how it’s done. Only that she always has. Even if your woman has millions in her account, give her small cash occasionally and watch her dance in jubilation. Whatever financial pressures you have, please remember that food money is a first line charge. No excuses here o abeg, even if she has. If you have a good woman, the best way to look after your mother and siblings is through your wife. She’ll add her own money sef. Make it obvious you’re ready to lay down your life for your woman.That’s enough for now. We’ll continue the thread another day. Good luck! There tips were culled from @DrJoeAbah’s timeline on Twitter. 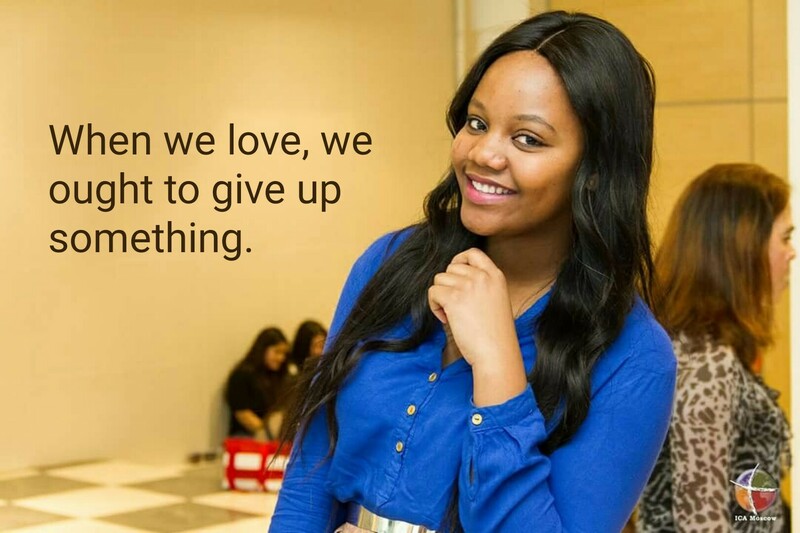 When you love, you give up something. What have you given up for love. 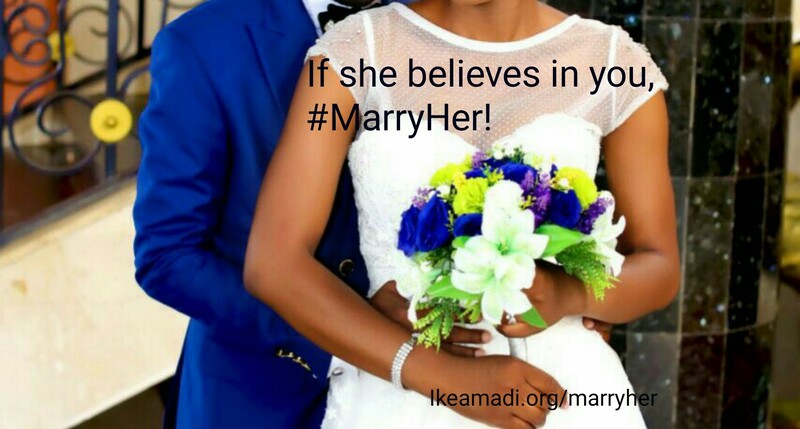 #MarryHer: 5 things to Consider Before Dating A Woman.